There is no doubt that hardwood flooring can last for a lifetime, but like any material it does require maintenance and repairs to ensure that it is able to endure. Your hardwood floor can create stunning effect in your home and is an expression of your style, whether it is traditional, eclectic or modern. Naperville Hardwood Floor Refinishing is the top rated hardwood contractor in the region with decades of experience providing homeowners with expert hardwood floor repair. It is a fact of life that every surface over time faces wear and tear and your hardwood floor is not immune to these issues. But Naperville Hardwood Floor Refinishing can repair surface damage of your flooring. Family and friends walking over the surface of your hardwood floors, your beloved pets paws and nails also scratching the floor can all have an effect on your flooring. You might also have heavy furniture that over the years has been moved from one spot to another and scratched the surface of your flooring. Maybe there is that heavy dining room table or your baby grand piano that was moved into a different room. Then you noticed discolorations where that furniture used to sit. We can repair this damage and restore your hardwood to the flawless look it once had. When varnish wears away from your flooring it’s very easy for moisture to seep into the wood from spills and accidents from your beloved pets. But with the help and expertise of Naperville Hardwood Floor Refinishing we can solve this issue. Moisture from water and spills can cause staining and discoloration of your wood and refinishing might be the solution or if moisture has cause warping and buckling or other issues you may need wood replacement. In cases like these, we are able to source hardwood that matches the unique species and pattern of your current hardwood so that you do not need to replace your entire flooring. In the end, this is a much more affordable practice than an entire floor replacement. Hardwood floors can last for more than 100 years but they must also be well cared for and this mean when repairs are needed they should be handled immediately. There are some repairs that are a result of time and age and though your hardwood floors may be old, it does not mean they cannot handle the repair tasks that need to be conducted. If they are old they likely have experienced refinishing prior to you making the decision to repair or refinish them. A well respected hardwood floor contractor and inspect your hardwood floors to determine the extend of the age as well as the procedures that can be conducted to ensure that no harm comes to your aging hardwood floors. 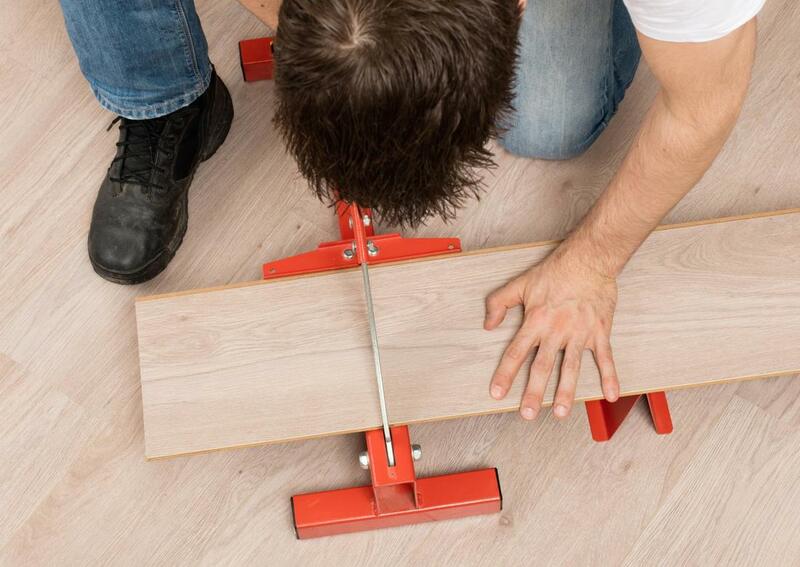 We offer professional repair of hardwood floors that is exceptional. Our craftsmanship is well known in the region and we take great care to ensure that every detail of our hardwood repair is a well proven method so that no harm comes to your hardwood floors whether they are 10 years old or 100 years old. You can trust Naperville Hardwood Floor Refinishing to restore their beauty when they are in need of repair.